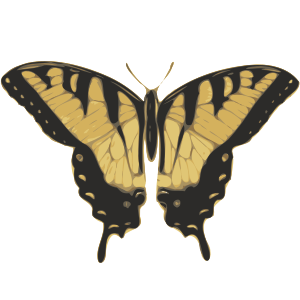 ​We are currently conducting an investigation to see if we can induce supernumerary sixth instar Anise Swallowtail caterpillars (Papilio zelicaon) through nutritional deficiency in the form of periodic starving. The control group is 30 caterpillars obtained at the third instar and fed fennel (Foeniculum vulgare) daily. The experimental group is another 30 caterpillars obtained at the third instar but fed fennel only every other day in order to deprive them of nutrients and induce supernumerary sixth instar caterpillars. These notes will aid us in writing an article on this experiment.